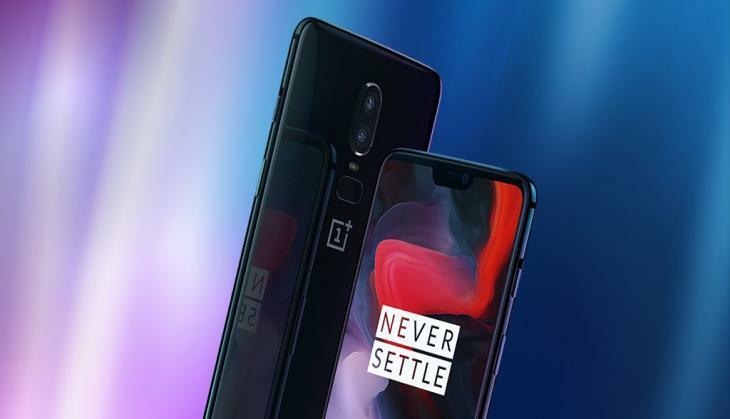 After much hype, the most popular smartphone of OnePlus and new handset OnePlus6 will be available in open sale from today. The wait of the fans will end today, Amazon India is organising an open sale of OnePlus6 today. Though Amazon started selling the smartphone on Monday itself it was only available for Amazon Prime users. Apart from Amazon users can also purchase this smartphone offline from Croma, retail outlet, Oneplus.in or Oneplus pop store. The device will also be available in experience store of OnePlus 6 in Bengaluru. 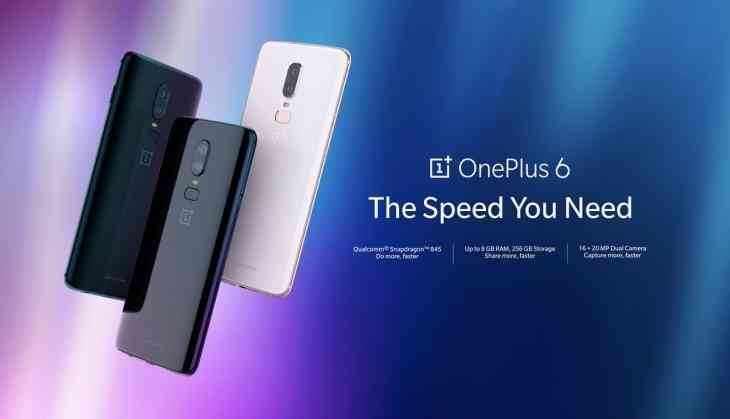 For a reminder, Oneplus 6 has been launched in two variants. The users can buy 6 GB RAM and 64 GB internal storage variant in mirror black finish colour. And the second variant of 8 GB RAM and 128 GB internal storage variant will be available in mirror black and midnight black variant. In the Indian market, a variant with 6 GB RAM and 64 GB internal storage will be selling at the price of Rs 34,999. The other variant with 8 GB RAM and 128 GB internal storage is selling at the price of Rs 39,999. This handset was made available for Indian users with Amazon prime subscription from 21 May. And the common users can get this smartphone from 22 May. The Dual SIM handset of OnePlus 6 is powered by Android 8.1 Oreo-based on oxygen OS 5.1. This handset has all the advanced features in the context of other smartphones, it has 6.28 full HD display with (1080x2280) pixel and full optic AMOLED display. Android P will be provided to this handset. The new Android operating system is based on artificial intelligence and gives a new experience to its users. Oneplus has used Qualcomm Snapdragon 845 processor along with highest clock speed of 2.8 GHz. The company had also revealed the information about gaming mode of this handset, it has been claimed that it will be better than older DND gaming mode. One plus 6 has dual camera setup at the back, it has a 16-megapixel IMX519 sensor with aperture f/1.7 and secondary with 20 MP and same f/1.7 aperture. It has dual LED flash module along with smart capture mode. One plus 6 has 16 MP front camera. It has IMX371 sensor along with f/2.0 aperture. It also has an inbuilt video editor.